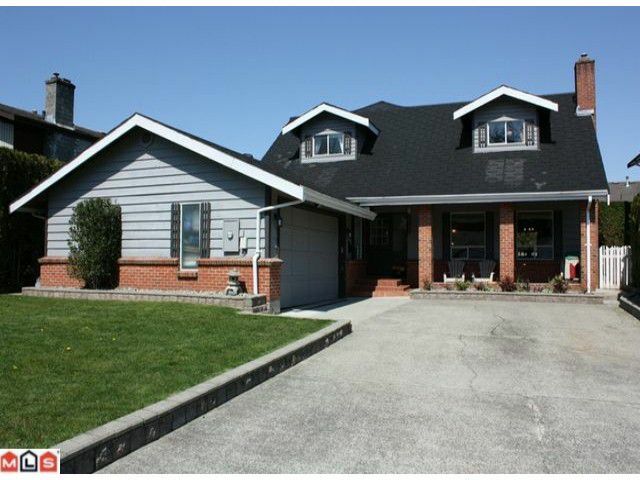 Fantastic 2 story home situated on a 6000 sq ft lot. This tastefully updated home has spacious bedrooms with 2 large storage closets in the master. Very private fenced backyard lined with high perimeter hedges. Double garage with attachedworkshop for storage of your outdoor garden tools and patio furniture. Built in Vacuum and automatic watering system for lawns and hanging baskets. Located close to shopping and schools. Short walk to Rotary Stadium, parks and Discovery trail. Great family home, seller is motivated!